Aerospace Electropolishing & Passivation Services | Delstar Metal Finishing, Inc.
Aerospace companies utilize electropolishing for three primary reasons: precision deburring, super-passivation and outgassing prevention. Aircraft parts which are commonly electropolished include turbine blades, struts and other landing gear parts, skin panels and components, vacuum chambers, and various piping and tubing systems. In addition, a wide range of space vehicle parts are routinely electropolished, including entire satellite exterior surfaces. The aircraft and aerospace industries include general aviation, commercial aircrafts, aerospace defense, aircraft engines, fuels and more. 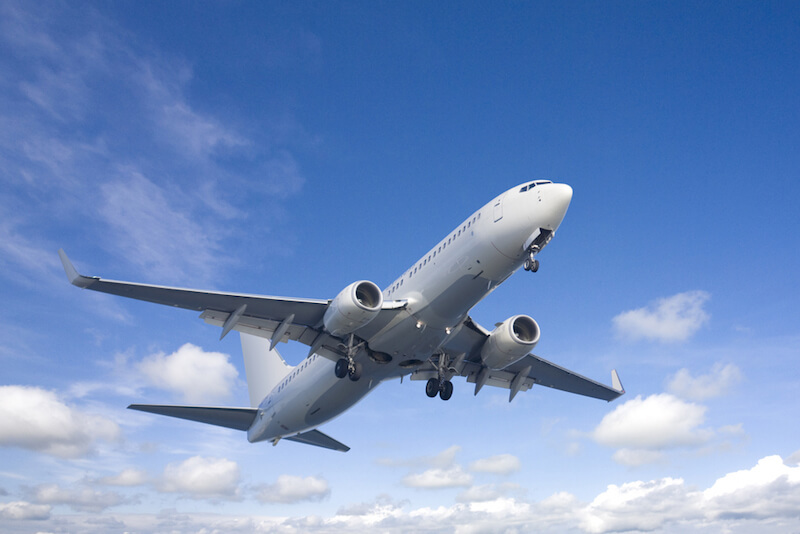 It is very important for metal parts to be proper finished in the aerospace industries because it can help slow corrosion in order to protect and preserve the part. Delstar Metal Finishing are the experts in electropolishing & passivation for the aerospace industry. Electropolishing aerospace parts typically improve the fit and functions of the material as well as the corrosion resistance by eliminating burrs from the manufacturing process. If the machined or stamped parts are not electropolished, it can often cause failure within its application due to metal fatigue. We commonly electropolish stainless steel and other metals including duplex and nickel-based alloys for the aerospace industry. Contact Delstar today for our areospace electropolishing and passivation on-site services!